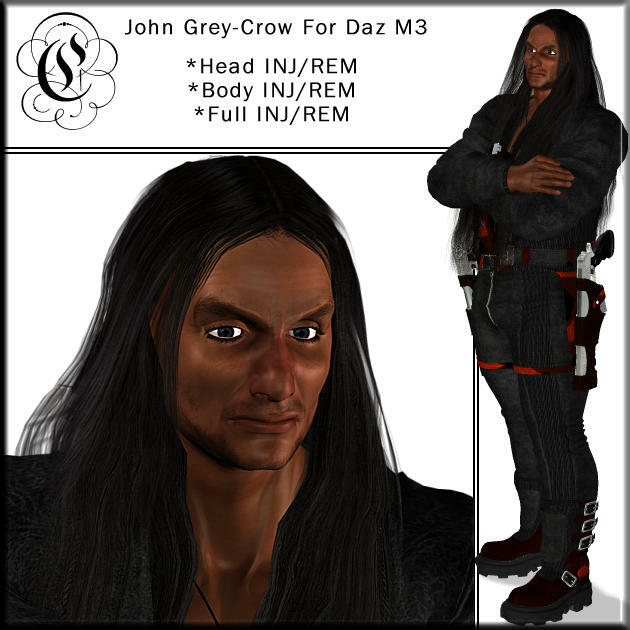 This is John Grey-Crow. I was aiming for Blackfoot features on him, but it just didnt' come out as well as I'd like, even with the photographic references I used. There are NO TEXTURES in this file. Just his morphs.